Our attention to the secure transfer of data between software platforms as well as our SSAE 18 TYPE II Certification gives you peace of mind. 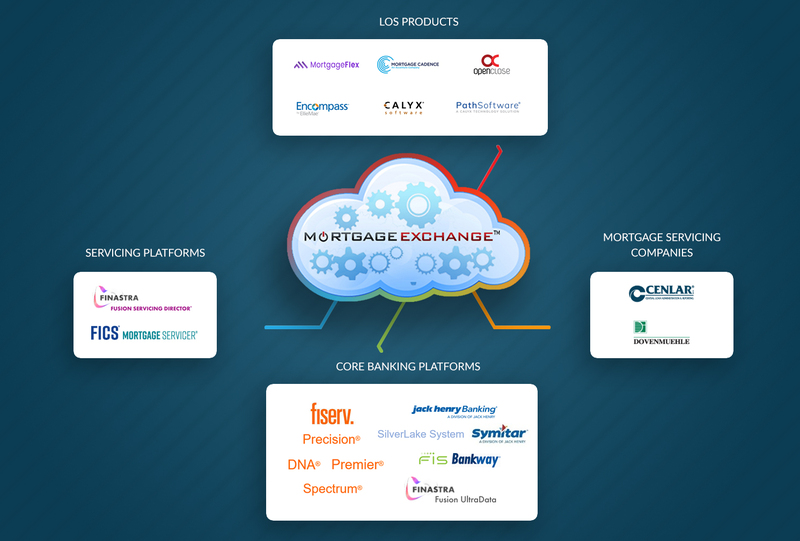 We provide data security for over 500 mortgage companies nationwide. We work directly with state auditors to ensure our clients are 100% compliant with new banking standards and the safeguards rule.